General Membership is open to all current SCA members. 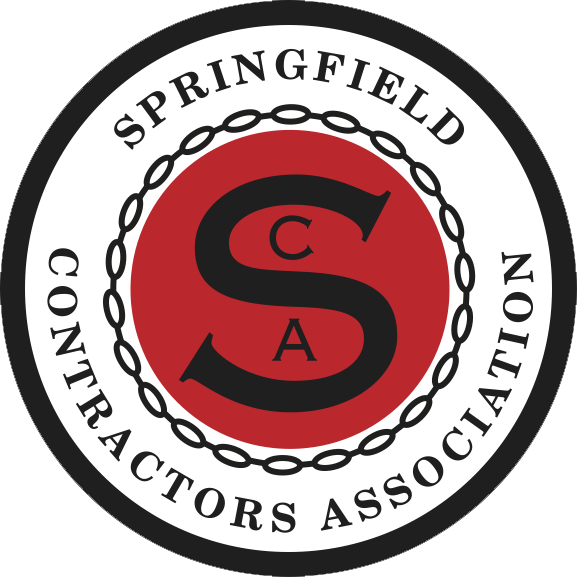 Core Group positions are voluntary and available to SCA members under the age of 40. Travis DeLong, Prestressed Casting Co.